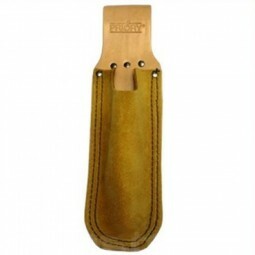 Heavy duty tanned leather and suede scaffolders spirit level holder. 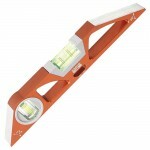 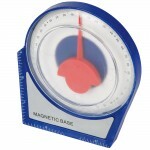 Suitable for use with 10" spirit levels. 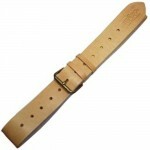 Strong and durable high quality leather and suede construction. 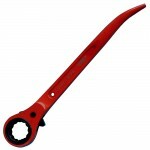 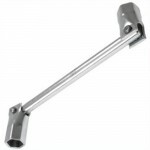 Priory 310 Double Ended Whitworth Scaffold Spanner - 7/16" and 1/2"
Priory 601 Ratchet Podger Scaffolding Spanner 21mm - 7/16"